$13.99 on itunes!Buy on Amazon! 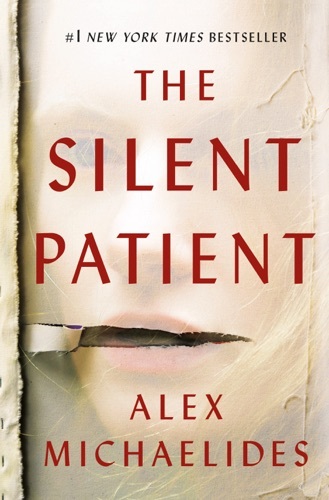 Do you love The Silent Patient book? Please share! The Silent Patient - Alex Michaelides E-Book coming soon..